This month's Free Photo Webinar explores a question I get frequently -- how do I develop my own personal photography style? 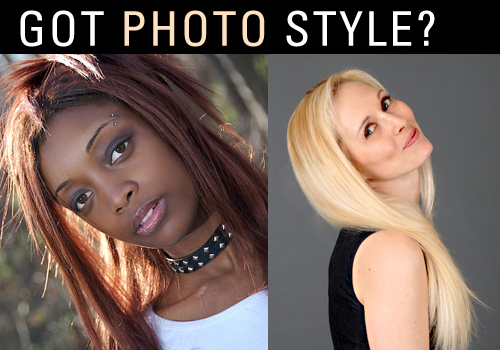 Join me in a discussion that will explore what is personal photo style and how you can develop yours. We will look at the styles of different photographers, but if you have had success working on yours, I'd love to see them. Share your examples in the comments or in our Google + community. I might include some of them in the webinar.